We are GIA Certified diamond buyers. 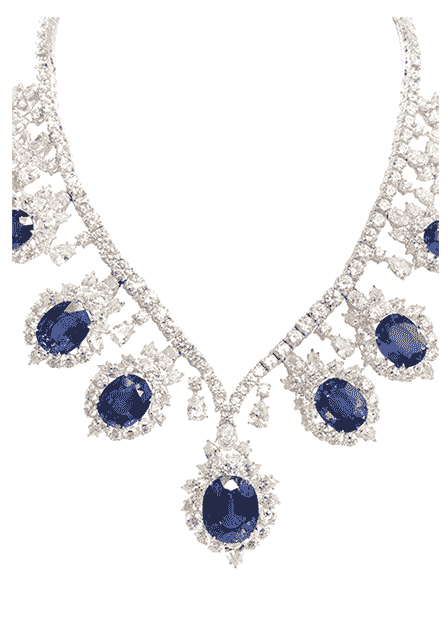 We work with customers that want to sell their diamond necklace direct. 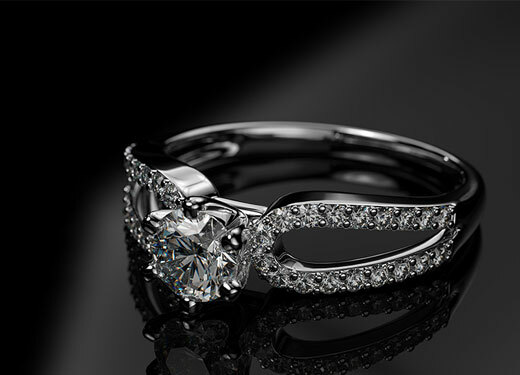 We have over 65 years of diamond and jewelry buying experience. 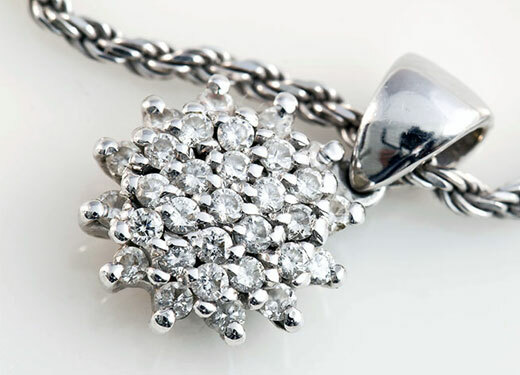 We will help ensure that you get the best payout when you sell your diamond necklace, diamond ring or loose diamonds. 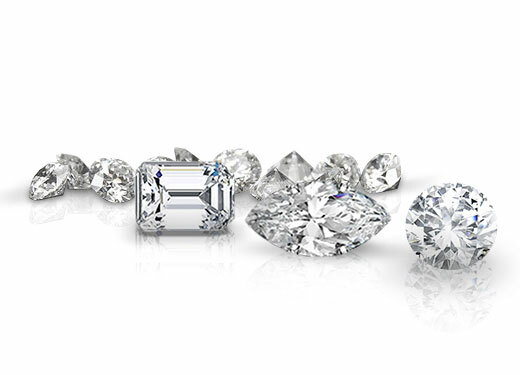 We are experienced GIA Certified diamond buyers. We specialize in buying large diamonds either loose or within necklace or jewelry pieces. Customers throughout Florida tell us that we pay more than anyone around. 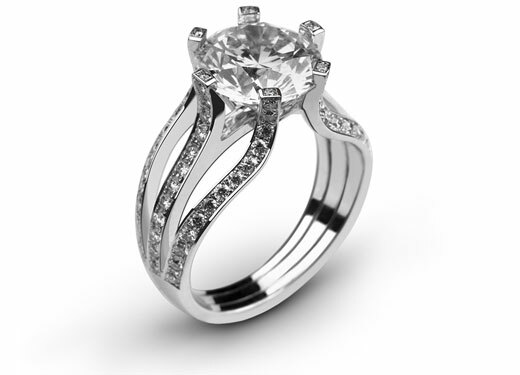 Give us a call today at our Florida diamond and jewelry buying location in West Palm Beach. Our diamond market experience sets us apart from our competition, allowing us to pay you the best fair market value for your diamonds and diamond jewelry. We work with customers throughout Florida from our West Palm Beach, Florida diamond buying location. 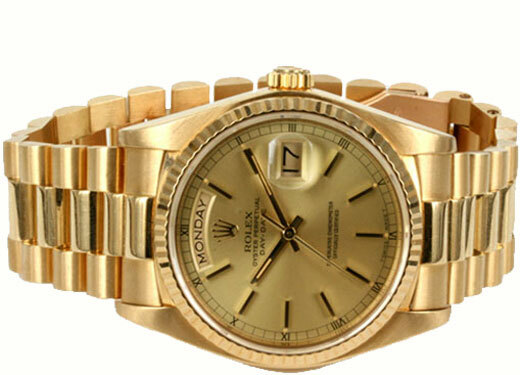 Customers as far away as Miami and Tampa trust us when they want to sell their diamonds direct. Call our diamond and jewelry buying professionals today to get started. We are conveniently located 5 minutes from downtown West Palm Beach. We are just 1 mile from Palm Beach International Airport. 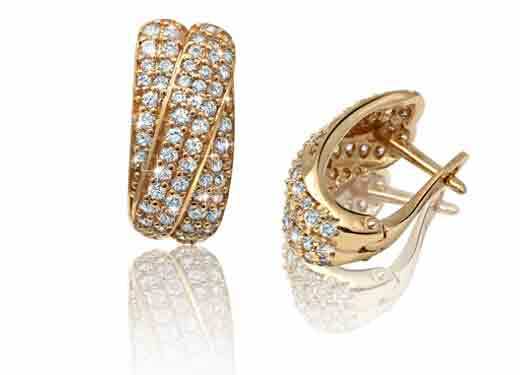 Everyday, our customers tell us that we pay the best prices around for diamonds and diamond jewelry. We are GIA Certified diamond buyers working with clients throughout Florida that want to sell their diamonds for the best prices around. We have been in business since 1945. 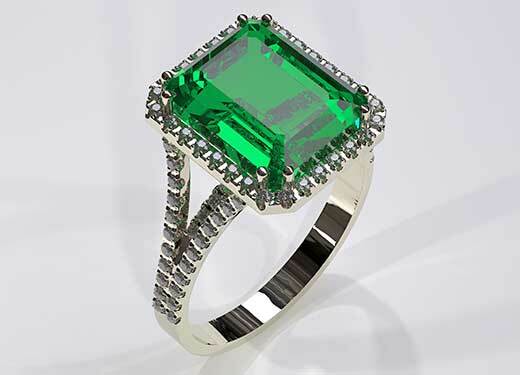 When you want to sell diamonds and unique one-of-a-kind jewelry and estate pieces, call our professional diamond and jewelry buyers. ©Copyright 2019 by Signature Estate Diamond Buyers. West Palm Beach, Florida location: 2200 N. Florida Mango Road, Suite 8 West Palm Beach, Florida 33409. Vero Beach, Florida location: 2101 Indian River Blvd, Suite 105 Vero Beach, Florida, 32960.